But that man hasn't been born yet. 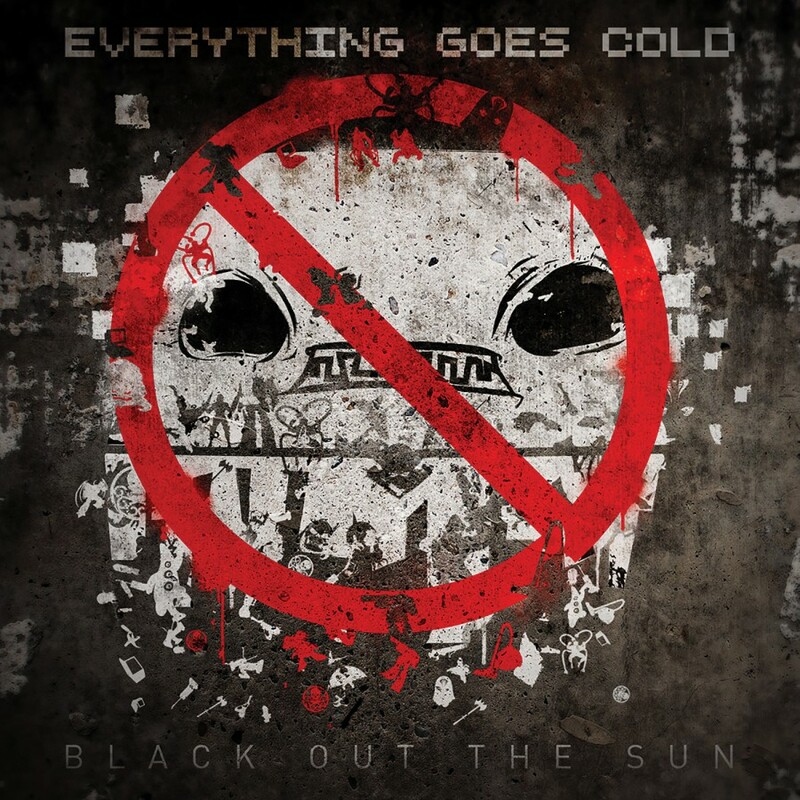 Now in their 8,000th decade, Everything Goes Cold chronicle a completely unrelated story about a wooden donkey and a guy in an ugly purple hat with Black Out the Sun, their first new full-length album in 5 years. At long last, EGC bring together the universally held basic human desire to weaponize kitchen appliances, and the immense worldwide popularity of industrial music. 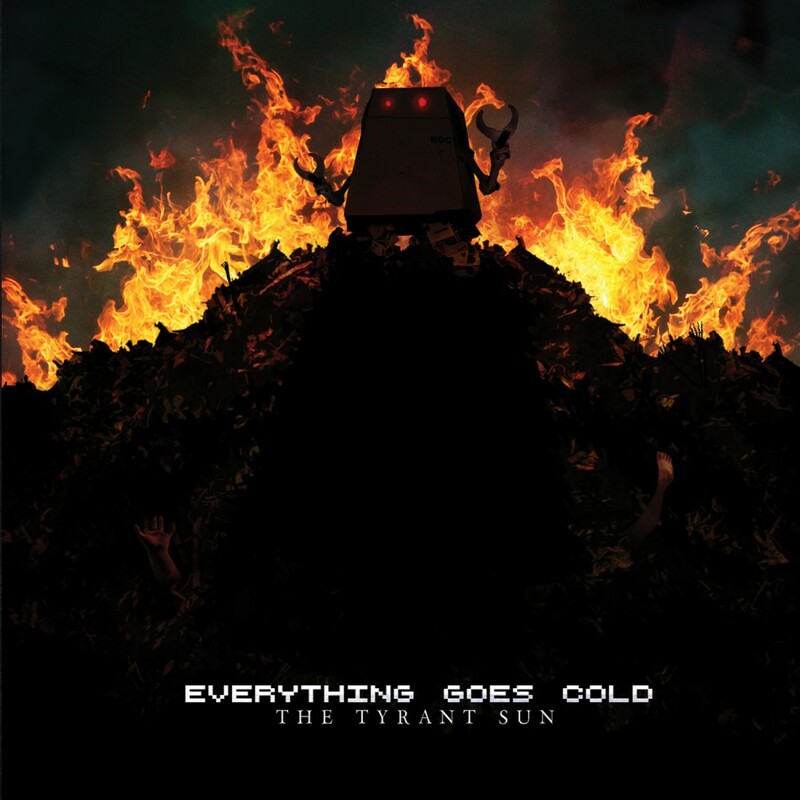 A sweeping 11-part epic replete with screaming and bleepy 8-bit video game sounds, Black Out the Sun makes a questionable foray into local politics and winds up getting tossed out of a city council meeting after repeatedly trying to take a bite out of the podium. It's not a pretty scene, but maybe if you truly believed in yourself it could be.